Featuring EXCLUSIVE TRACKS only available here. In picking up a copy of the very first Button Poetry Live album, you, dear listener, are becoming an important part of Button's history. With the receipt of the Knight Arts Challenge grant, we here at Button Poetry were able to make BPL a reality, supporting new and established artists from around the country and driving forward our mission of bringing the world of slam to a global audience. We wouldn't have been able to make this a reality without our fans and all of your support. 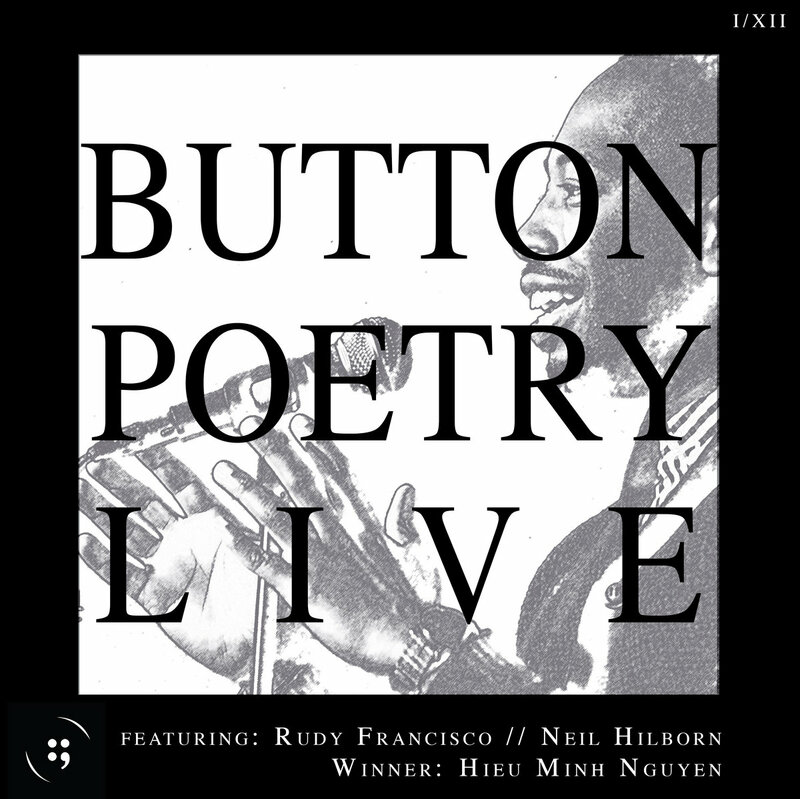 All performances from the October 2015 Button Poetry Live show. The show featured Rudy Francisco and Neil Hilborn, and the winner of the slam was Hieu Minh Nguyen.